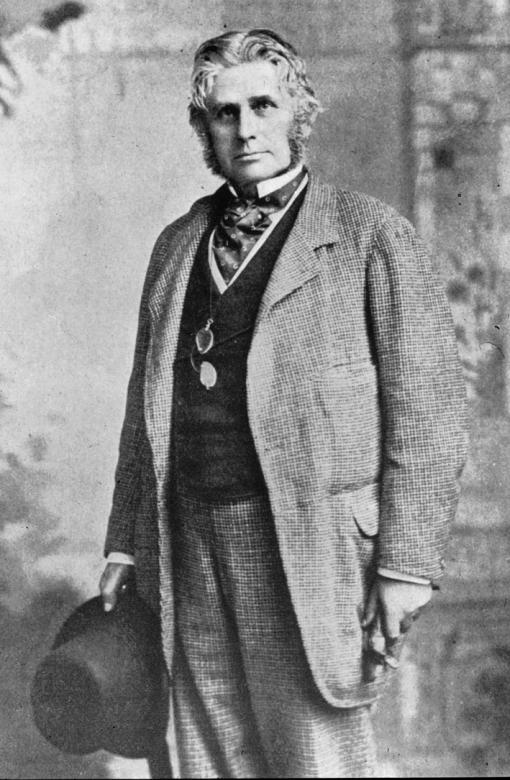 Pitt Rivers did write some passing references, and more detailed statements, about what he believed ethnology and anthropology to be about. See also Pitt Rivers letter about these issues to Acland in 1882 here. Evolution and development are terms which, it is now beginning to be admitted, are as applicable to the progress of humanity as to all other mundane affairs. Anthropology, according to the more usual acceptation of the term, deals with the whole history of human development, and may be divided into two main branches. The first relates to the constitution of man, in which we have to do with man as a member of the animal kingdom, his mental and physical faculties and peculiarities, the varieties of race, the influence of heredity, and so forth. The second division may be classed under the head of culture, in which we deal with a new order of things, the origin of which was coeval with the first appearance of man upon the earth, no other animal being capable of self culture in the proper sense of the term. Up to this point the development of species has gone on in accordance with the laws of procreation and natural selection. Man being the last product of this order of things, becomes capable by means of his intellect of modifying external nature to his wants, and from henceforth we have to concern ourselves with a series of developments produced by art. 1892 [second edition of Notes and Queries, Pitt-Rivers wrote parts of this publication and must presumably have agreed, with other committee members, the introductory bits of it? Anthropology may be defined as the natural history of man. It is divided into two main divisions, namely, ANTHROPOGRAPHY and ETHNOGRAPHY. The former treats of man and the varieties of the human family from a purely animal point of view, that is, from a structural and functional aspect; while the latter deals with him as a social and intellectual being, and includes inquiries as to his manners, customs, institutions, history, traditions, languages, religion, intellectual aptitudes, industries, arts, &c.
Note that the boldened words in the quotations above were not stressed in the originals. 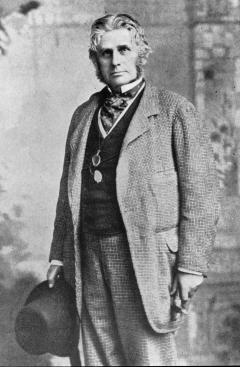 To find out more about Pitt Rivers and his collections go to here.